At MSA, we believe excellence can take many forms and the first step toward excellence is discovering your passion. For the members of the Endurance Team, this means balancing rigorous training and travel with academics. Student-athletes from around the world seek out MSA in order to pursue their passions on the bike without compromising their goals in the classroom. 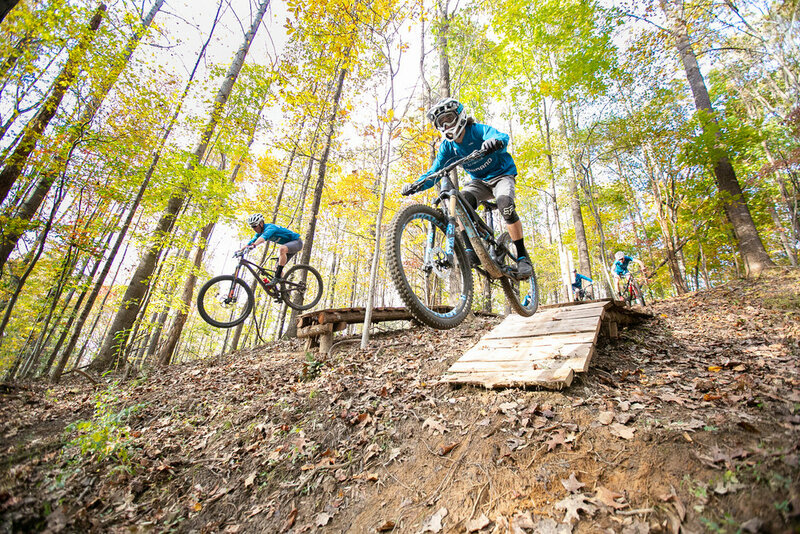 Founded in 2010, the Miller School of Albemarle Endurance Team has become the world’s leader in school-based junior development for road cycling, mountain biking, and cyclocross. The latest video provides a front-row seat into the experience of three student-athletes: Katie Clouse, Sam Roach, and Laurent Gervais. Each of these athletes has achieved success in both cycling and academics. “We wanted to create a program where a student does not have to decide: should I be a full-time student or should I be a full-time cyclist,” commented Andrea Dvorak. The coaching staff works to ensure each athlete reaches his or her potential on the bike and in the classroom. This is accomplished by understanding each student-athlete’s goals and motivators in athletics as well as academics. The Miller School of Albemarle campus has become a hub for cycling in the Mid-Atlantic region. Led by Andy Guptill, the Trails Service Group and Land Management class have constructed over fifteen miles of multi-purpose trails on campus. These trails are used for events and team practices for local youth cycling teams. “It’s part of the school. The cycling program brings something special to it, and MSA brings something special to the program. You don’t get to live that lifestyle anywhere else,” Laurent Gervais, MSA alumnus and professional cyclist.